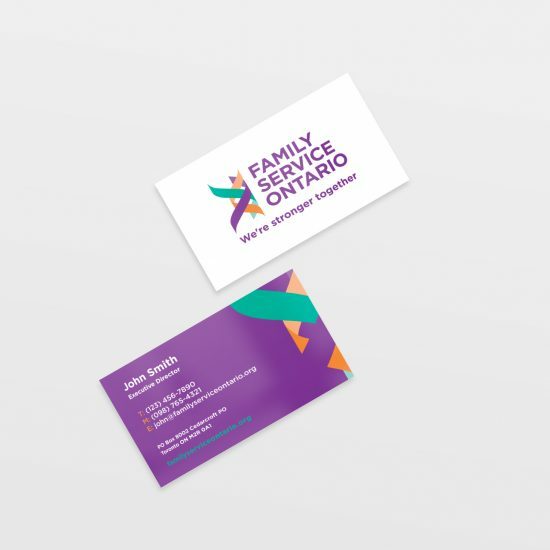 Family Service Ontario represents 45 not-for-profit member agencies from across the province, serving more than 250,000 individuals, couples and families in communities and workplaces every year. 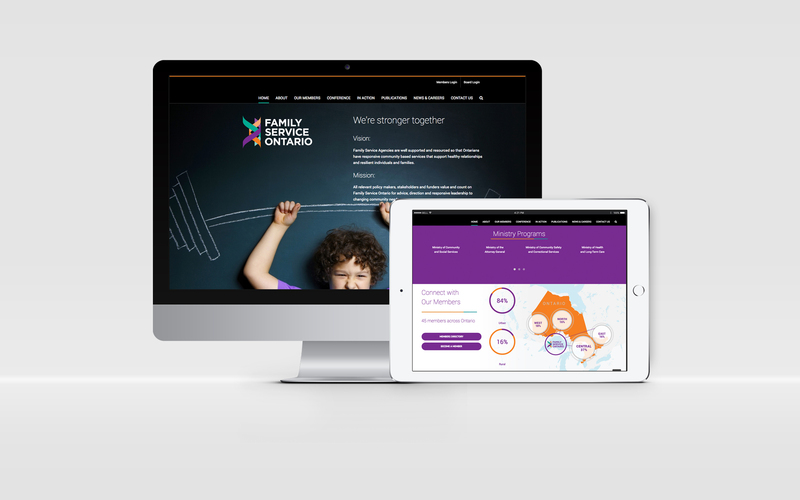 The client was looking for a relevant and accessible brand that aligned its provincial mandate with member agency values and services. 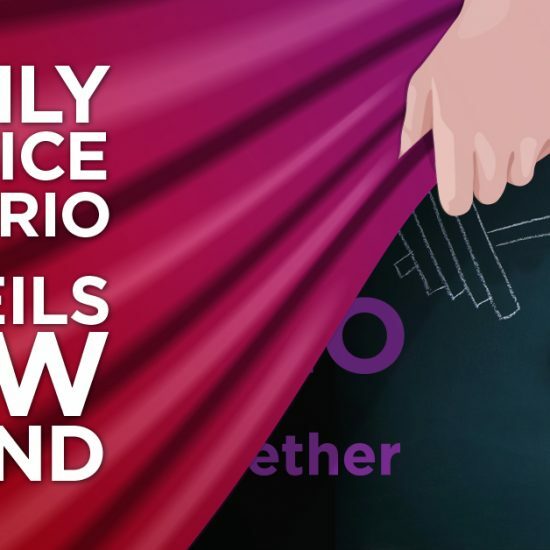 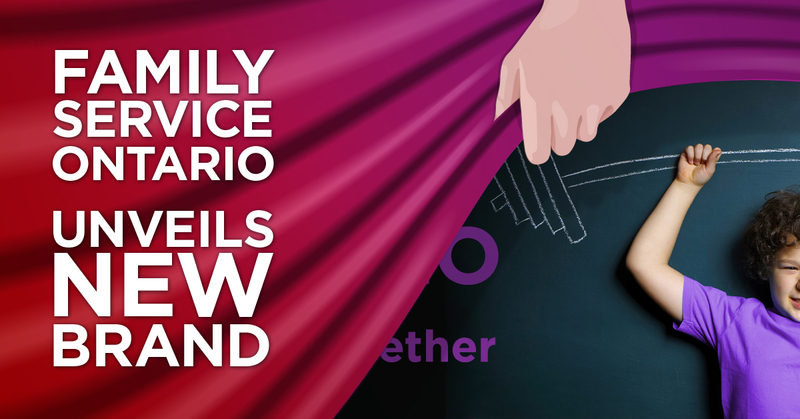 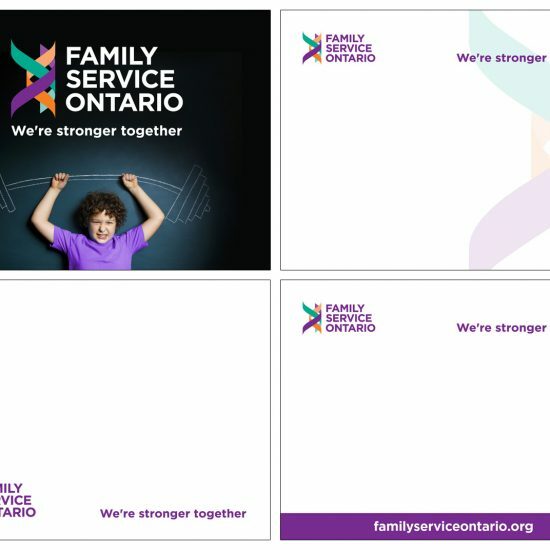 Firedog Communications developed a new brand strategy for Family Services Ontario including brand proposition, promise, tagline, logo, tone of voice and key messaging. 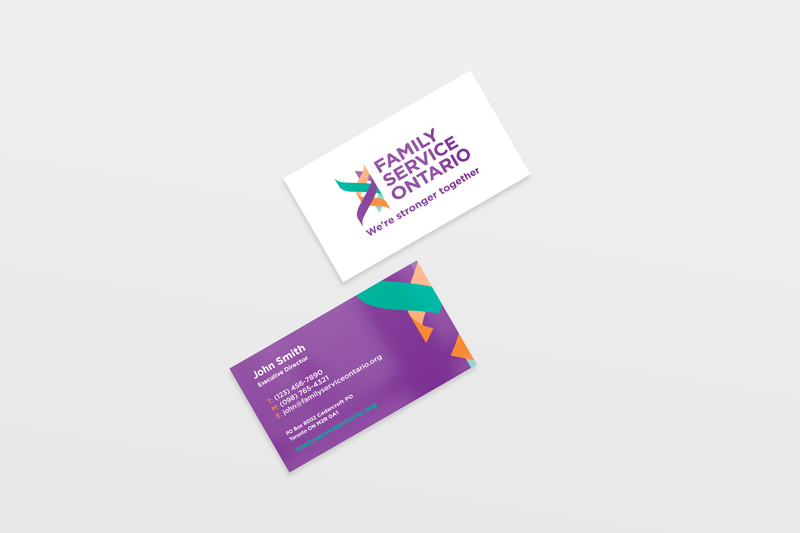 We also provided print, social and digital design for the official brand launch in Toronto. 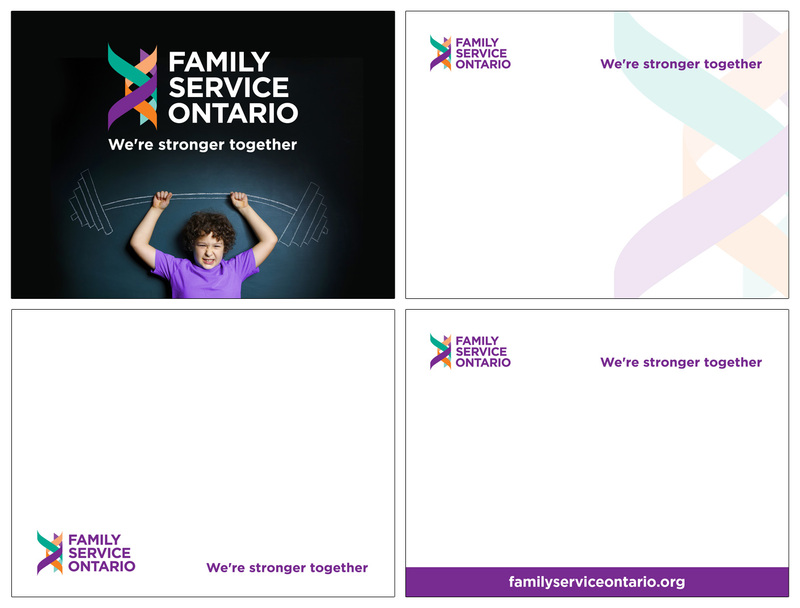 Family Service Ontario also engaged our services to address their digital communication needs. 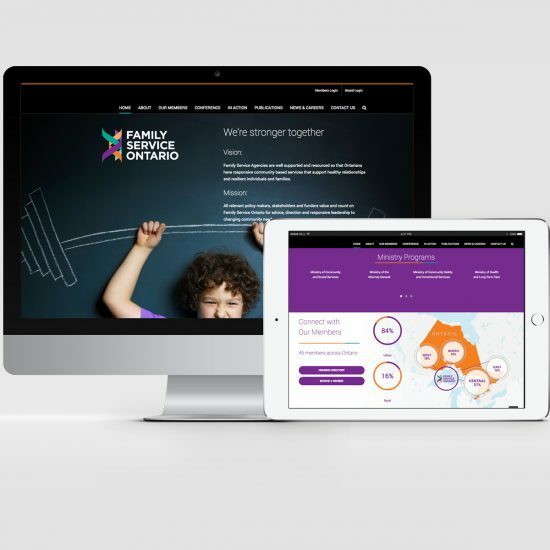 Over the past 12 months, Firedog Communications has designed and built a new website for the agency with a Content Management Solution (CMS), as well as custom password-protected Portal solutions for the agency’s Board of Directors and Member Network.